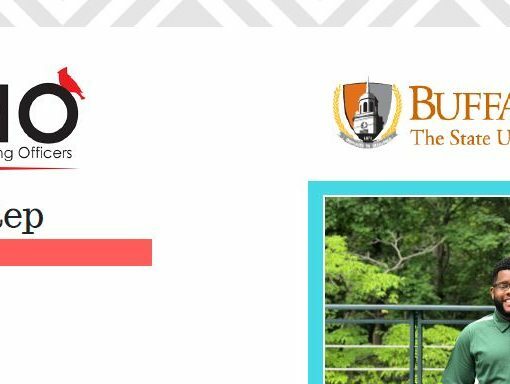 Home » Uncategorized » Save the Date: NCHO Social Justice and Assessment Drive-In Conference this Summer! 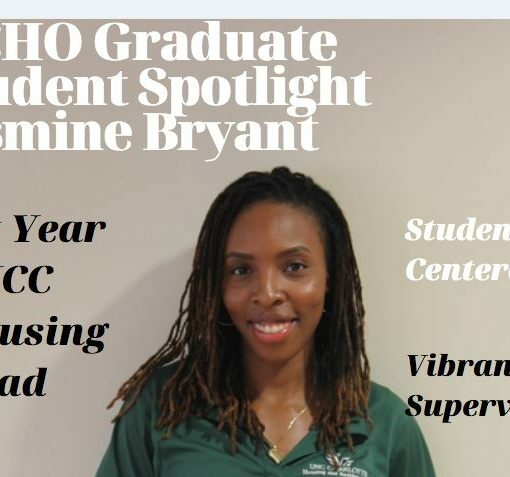 Save the Date: NCHO Social Justice and Assessment Drive-In Conference this Summer! Save the Date: HBCU Drive-In on June 14! 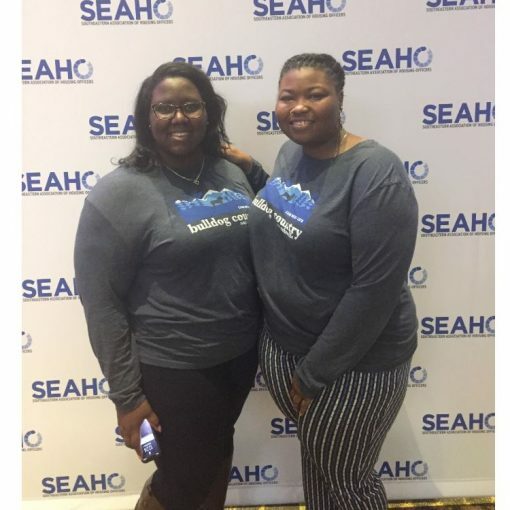 Best-of NCHO Program (Black Girl Briefcase) wins Best of SEAHO and will be at ACUHO-I! 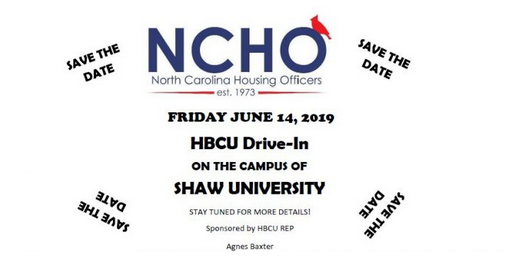 Next post Save the Date: HBCU Drive-In on June 14!